World-renowned architect Kengo Kuma explores the history of building materials and how his work has evolved over the years. The exhibition features sketches and models of Kuma’s work in nine materials, ranging from traditional bamboo to modern synthetic fiber. 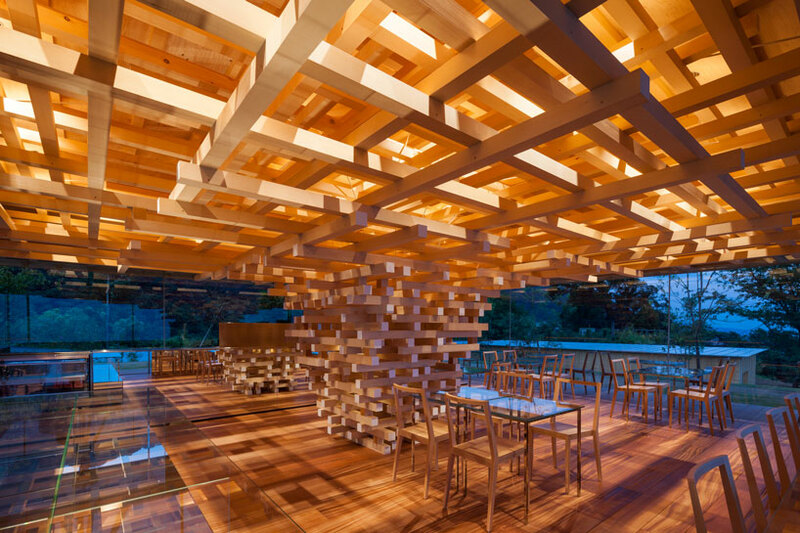 Swing by the Tree Pavilion for Kengo Kuma’s latest sculpture made with movable wooden pieces. Taking photographs is allowed for most items on display, so the exhibition makes for an Instagrammable experience. March 3 – May 6, 10:00 am – 6:00 pm. Closed on Mondays except April 30. ¥1100 adult / ¥900 student, or ¥900 adult / ¥700 student in advance.